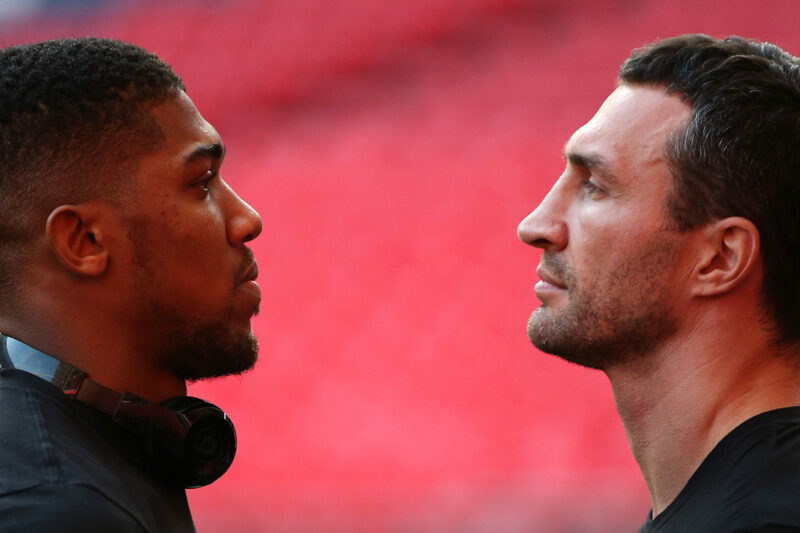 Anthony Joshua, the IBF heavyweight champion, has promised to come out on top in a ‘gold medal fight’ at Wembley on April 29. He told Sky Sports: ‘I know I’m going to be facing the best Wladimir. I think the time is right. It may seem soon to people. This is my gold medal fight once again.